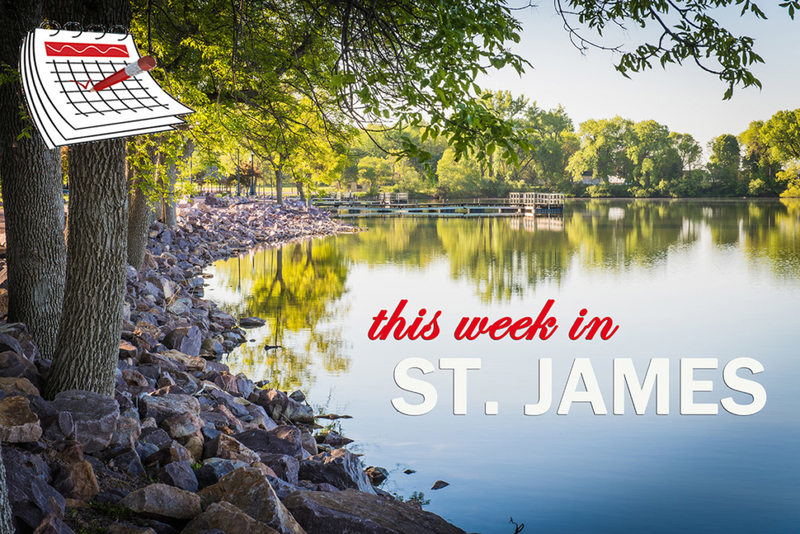 This week in St. James enjoy Storytime on Tuesday. Wednesday is 4th of July with a celebration taking place at Memorial Park. Thursday is Hamburger night. Friday is a Stuffed Animal Sleepover. Saturday there is Animal Storytime and Chicken Fry. Sunday a Breakfast Benefit for Carol Knaak and Sertoma Service to Mankind Award. Check out the Community Calendar for details on these and other upcoming events!